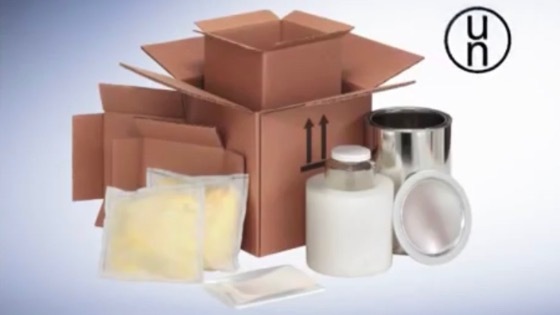 NET has delegated authority to issue international certificates for small packaging, IBC and large packaging. 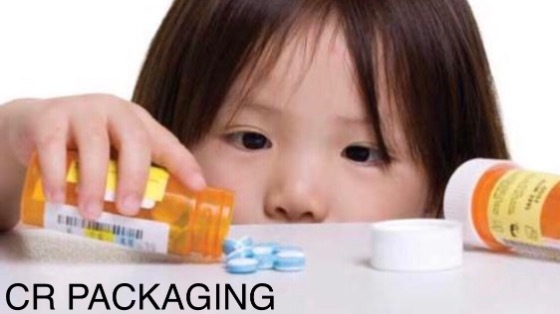 Tested for chemical resistant the container and closure are still difficult for children and easy for older to open. 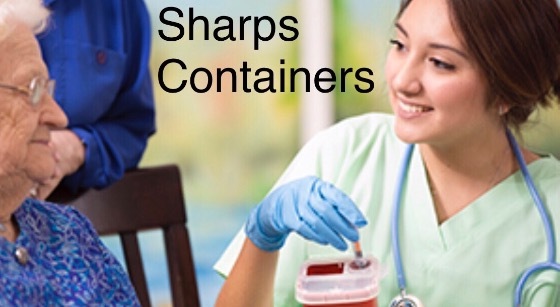 ISO 23907 is an international standard for containers containing sharp objects for use in hospitals and medical offices. The product complies requirements given by authorities in the directives or regulations and may be marked with CE. 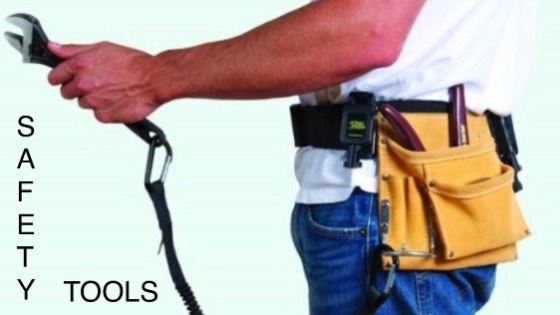 Tools, safety equipment and weak link tested according to NET's own accredited test method; ATM006. 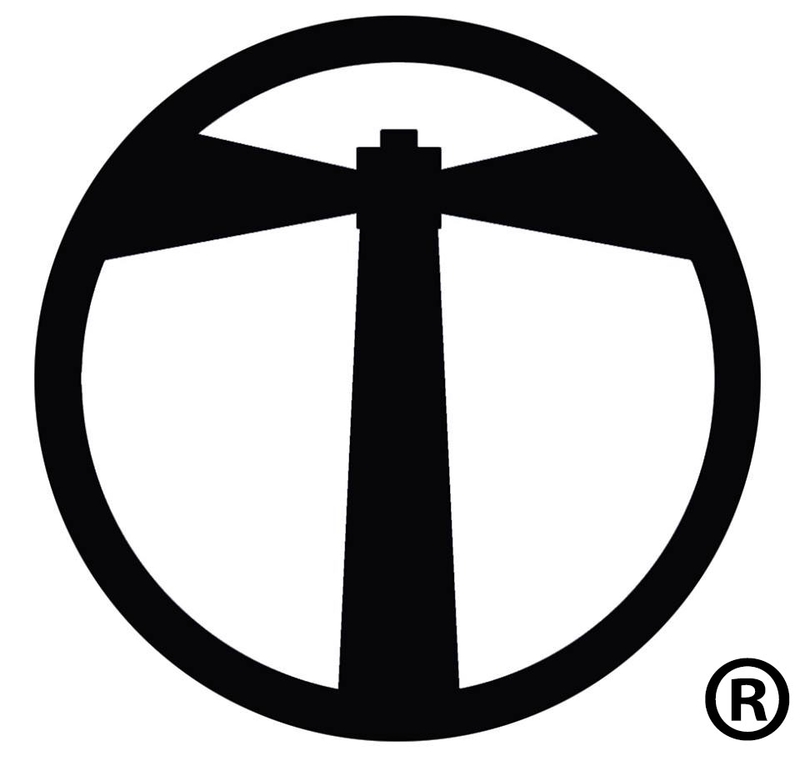 NET's own product certification or product approval with or without NET's own quality symbol and audit. NET offers in addition to testing of packaging and other products also certification of these. NET has delegert myndighet issued by "Direktoratet for samfunnssikkerhet og beredskap" (dsb) representing the Norwegian authorities. NET issue certificates of packaging, IBC and large packaging according to ADR / RID. So-called "UN packaging" on behalf of DSB. Some customers also want "UN approval" on products that do not require this. This is because the UN-Approval gives the product a "quality stamp". NET is allocated by UN for the right to use the United Nations packaging symbol for our International hazardous goods packaging certificate. NETs certificates are listed here in three categories. If you want a more searchable access to data in the packaging list (public announcement only) you can subscribe Lighthouse light. 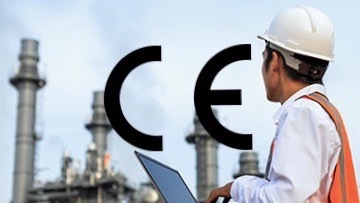 In addition to tools certified for safe work in height, CE certificates and NET's own product certificate are available with NETs eget kvalitetsmerke. These are tested and approved in accordance with applicable standards and regulations. 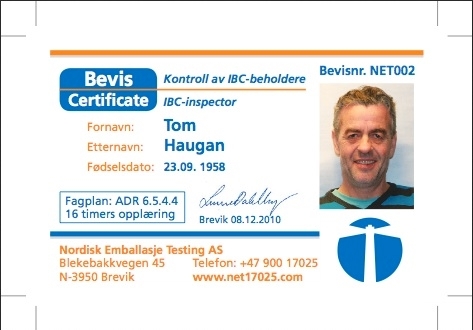 In addition to this NET issue Bevis/Sertifikat for controllers of IBC, the course is the only one of its kind in Norway and approved by DSB (ADR 6.5.4.4.1). It is also possible to have product data sheets on their own products. 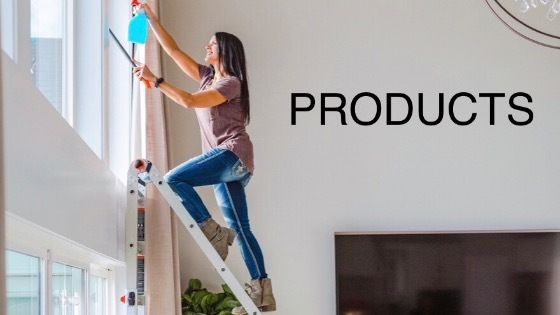 These are tested and approved by NET, but are not affiliated with any third party control of production.